Studio One Pilates offers class packs, drop in and private classes. We are a NO membership studio. That means you pay as you go. Our rates are affordable and our staff is friendly. 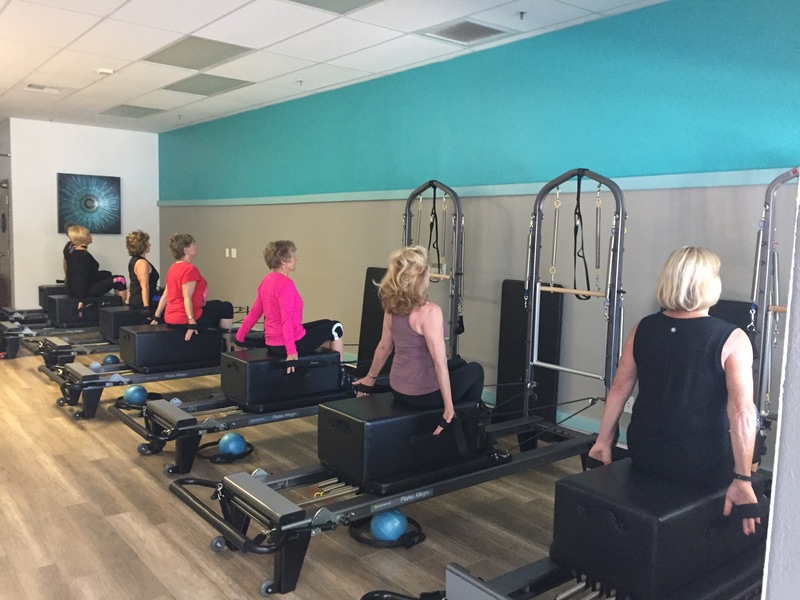 **Must be new to Studio One Pilates. If you do not have previous Pilates reformer experience, an intro reformer session is required. ***Must be a new 'private session' client. Purchase your class pack today!